I think the better question is, what am I not working on. Currently, I have 2 stories that I’m working to get out the door…or at least make the deadline. 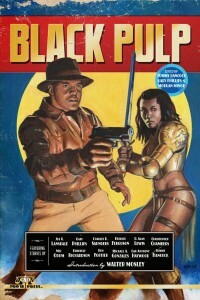 The first is another ‘Black’ Wolfe story for the next installment of Pro Se Publication’s ‘Black Pulp 2’. 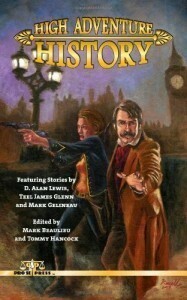 The second is a story for Pro Se’s High Adventure History, vol. 2. 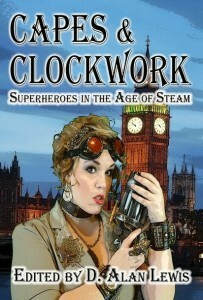 Aside from those, I’m working on submissions for the next Capes & Clockwork anthology. 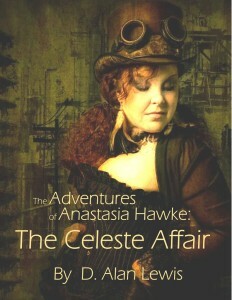 I’m also planning 2 new steampunk series and hope to have the first of each out by end of the year. 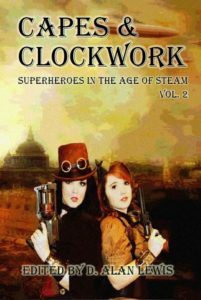 One will be a noir-steampunk series about a detective living in a steampunk’d America. The second, still in the planning stages, will be more in the line of Patrick O’Brian’s Master and Commander series. Of course, with all the books and stories I’ve had released in the past few months, marketing and promotions is always on the forefront of my activities. That is more work than actually writing the books. I like to think that I add a special flavor to my stories. 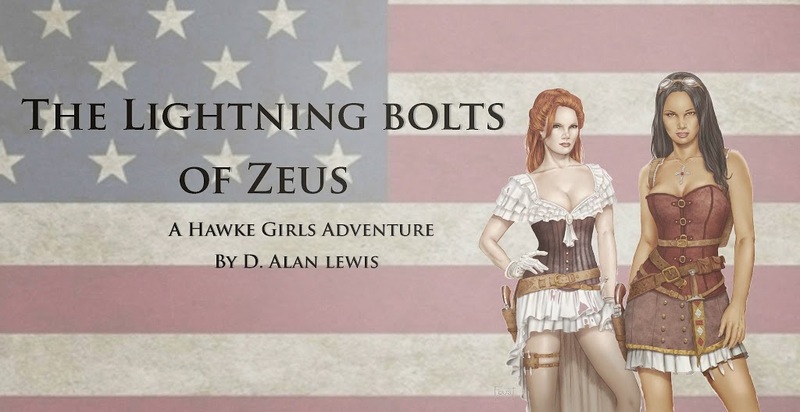 My steampunk novel, The Lightning Bolts of Zeus, is far more action and adventure than most books of its genre. The more I write, the more I tend to add action to my stories. I love keeping the story moving and the reader engaged. My pulp stories tends to have more twists than much of what is out there. I love having a twist ending that’ll make the reader tilt their heads and say, ‘Oooo, didn’t see that coming.’. I’ve written a few horror stories because we all want to be scared sometimes. Besides, horror is one of the hardest genres to write and I love a challenge. Speaking of challenges, I love writing stories with strong female voices or, in the case of Black Wolfe, a strong black voice. I enjoy that challenge as well. 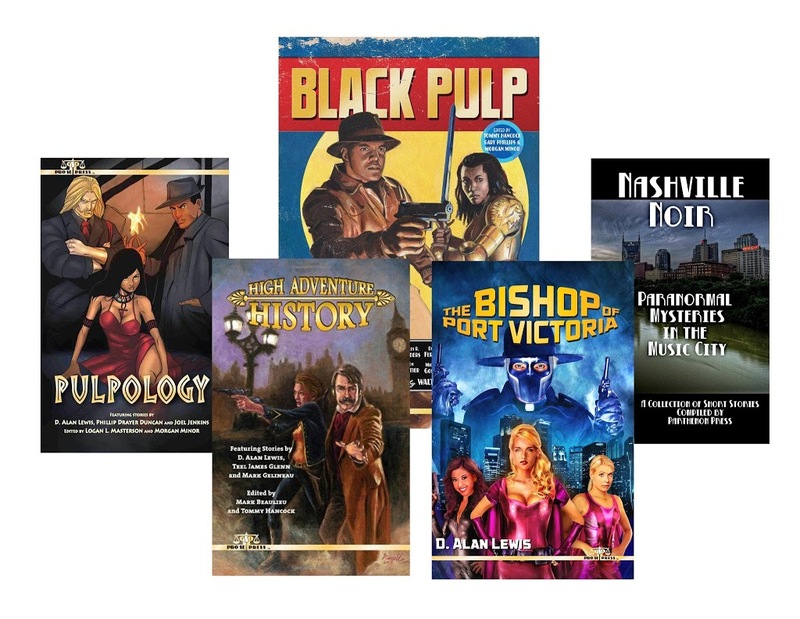 Steampunk and alternative history have always been favorites of mine, so it was an easy choice for me to go in that direction and put my own person flair on the genres. I grew up as a fan of alternative history and Victorian era sci-fi, Disney’s ‘20,000 Leagues under the Sea’ is a prime example. That is a loaded question since most of my works have all come about in different ways. Some ideas strike fast and I figure out the details quick and easy. Others take weeks or months to piece together. For the more complicated stories, I write an outline to help me keep track of what I’m doing and where I plan on going with the plot/characters/story. However, some stories just flow out as I’m writing, making it up as I go and seeing what happens. Those kinds of stories are fun because as the writer, I’m as surprised by what happens as I hope the readers will be. Once done, I put them aside for a few weeks and write something else before returning to edit and clean them up. One trick I’ve learned is to read the story out loud. If I stumble over a passage or sentence, then I know the reader will. So that helps to clean up a lot of messes before an editor gets a hold of it. Beat readers get the stories after I’m done and I listen to their comments and recommendations. Once I’m satisfied, then the publisher gets it. So there you have it. 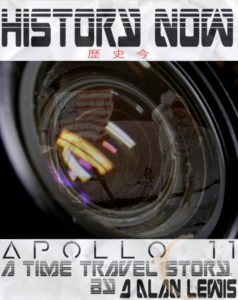 While you’re here, check out my books on the Buy Here page. And check out the next group of writers who’ll be blogging next week. Enjoy!! 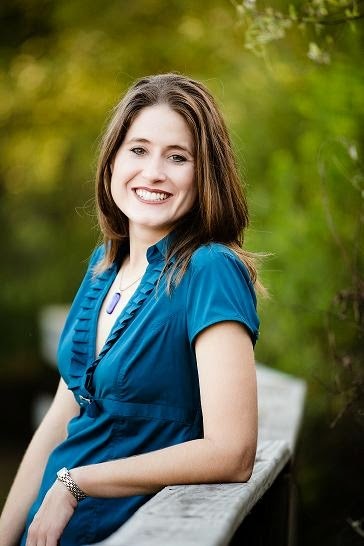 Angela Trumbo is a writer of paranormal and contemporary fiction. She resides in Nashville, Tennessee with her husband and cats. Alexander S. Brown is a Mississippi author who was published in 2008 with his first book,Traumatized.Reviews for this short story collection were so favorable that it has been released as a special edition by Pro Se Publishing.Brown is currently one of the co-editors/coordinators with the Southern Haunts Anthologies published by Seventh Star Press.His upcoming horror novel, Syrenthia Falls is represented by Dark Oak Press.He is also the author of multiple young adult steampunk stories found in the Dreams of Steam Anthologies and the anthologies, Clockwork Spells and Magical Bells, and Capes and Clockworks. 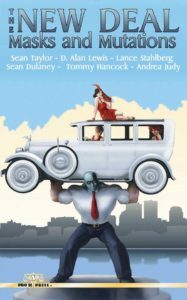 Some of his more extreme work can be found in the short story anthology, Luna’s Children. 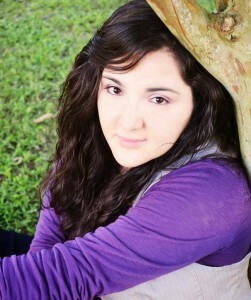 A.G. Porter is the author of The Darkness Trilogy, a YA Paranormal Thriller. 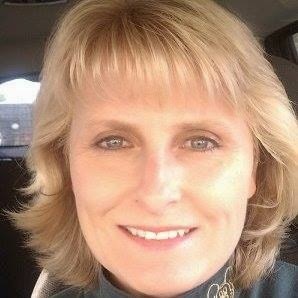 She is an Independent Author (Indie Author) who enjoys writing scary stories as much as she loves reading them. Currently, AG is working on the last book in the trilogy. When she isn’t writing, she’s either taking pictures, reading, watching movies or spending much needed time with her family. A.G. loves in New Hope, Alabama with her husband, Billy, stepson, Brenton, and their 4 dogs. 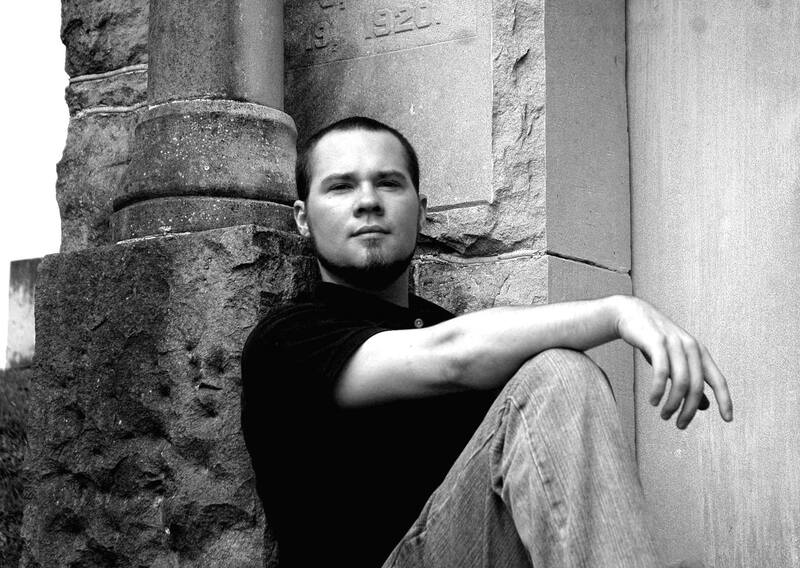 M. B. Weston is an award-winning fantasy, young adult, steampunk, and paranormal author. The Elysian Chronicles, , her fantasy series about guardian angel warfare and treason, has been referred to as, “…filling a big part of the void that will be left by the final Harry Potter,” by award-winning author, Vincent O’Neil. Weston’s writing attracts both fantasy and non-fantasy readers, and her audience ranges from upper-elementary students to adults. Weston’s first paranormal thriller, Unleashed (working title), is slated for release in Summer 2014. 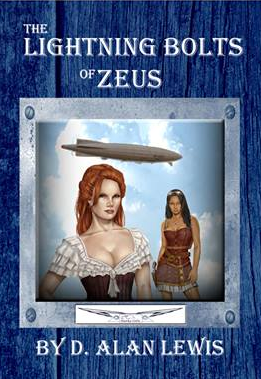 Also in Winter 2013, two of her short stories were featured in both a paranormal and a Steam Punk anthology. Weston is also a radio talk show host for The Final Cut in Movies, which airs on tmvcafe.com. A gifted orator, Weston has been invited as a guest speaker to numerous writing and science fiction/fantasy panels at conventions across the US, including DragonCon, BabelCon, NecronomiCon, and ImagiCon. 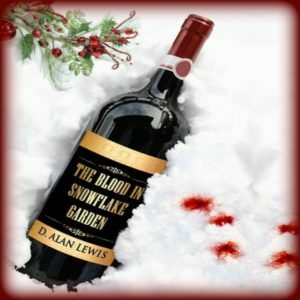 She has served on panels with such authors as Sherrilyn Kenyon, J. F. Lewis, Todd McCaffrey, and Jonathan Maberry. Weston has spoken to thousands of students and adults about the craft of writing and has been invited as the keynote speaker at youth camps and at several schools throughout the US. Well… for someone who doesn’t blog regularly, this sure was interesting. But I agree. Good advice, and I second the join-a-writers-group bit. The NWMG has been with me from the beginning, too! I didn’t get my first in-office, full-time publishing day job until about a year there, building up the courage. 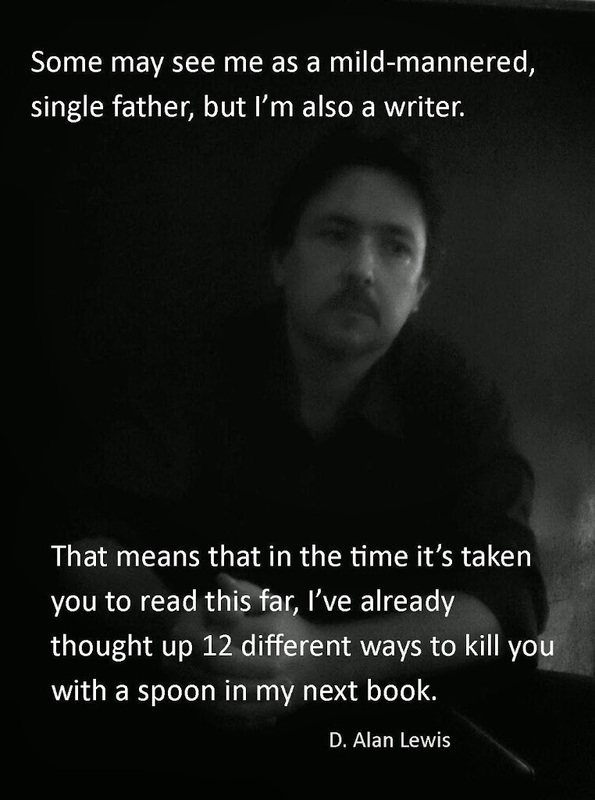 Encouragement from other writers is vital for some folks.